Purchasing a lace wig is an investment. As purchasing a home or a vehicle of a large amount, it is recommended and sometimes required to have insurance prior to its use. 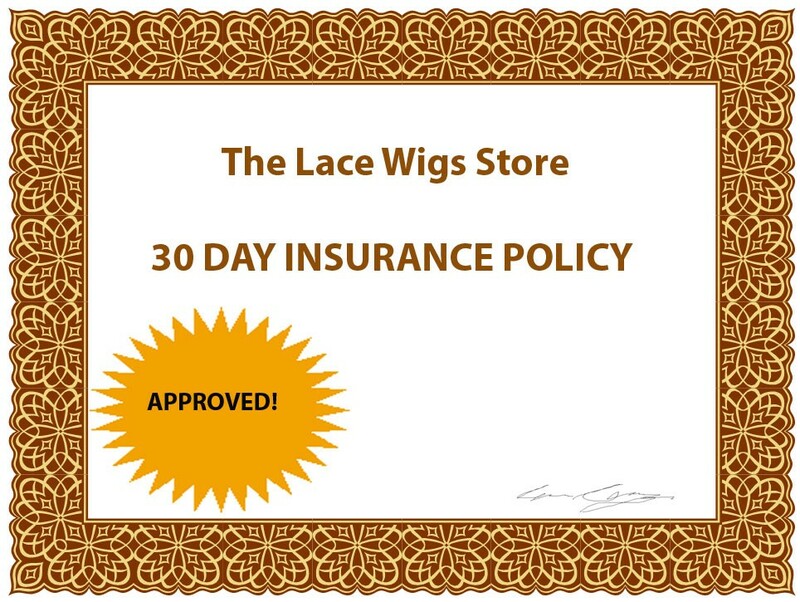 A 30 day lace wig insurance policy will protect you from level 1 repair.